Standard 10- to 11-millimeter climbing ropes are the most commonly used for ice climbing, though this depends on the type of climb and the preference of the climbers. 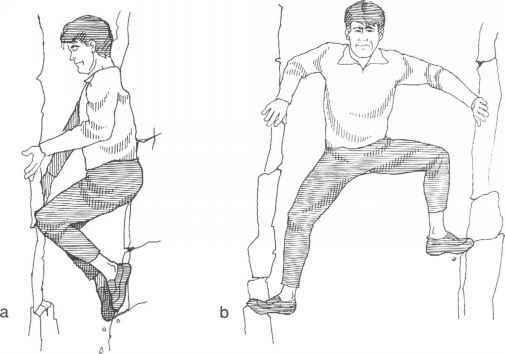 Some ice climbers use a rope longer than the standard 50 meters (165 feet) to permit longer pitches. Some use double-rope or twin-rope techniques (outlined in Chapter 10). Water-repellent ropes may be worth the extra cost because they won't freeze like regular ropes (though they can still become ice-coated). However, experience indicates the water repellency may not last the lifetime of the rope.